Sometimes, even Wonder Woman gets sad. 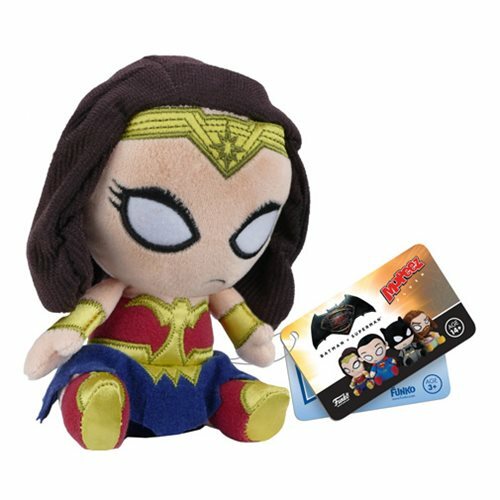 This Batman v Superman: Dawn of Justice Wonder Woman Mopeez Plush features Diana Prince as a glum plush. Wonder Woman measures about 5-inches tall x 3-inches wide. Ages 14 and up.